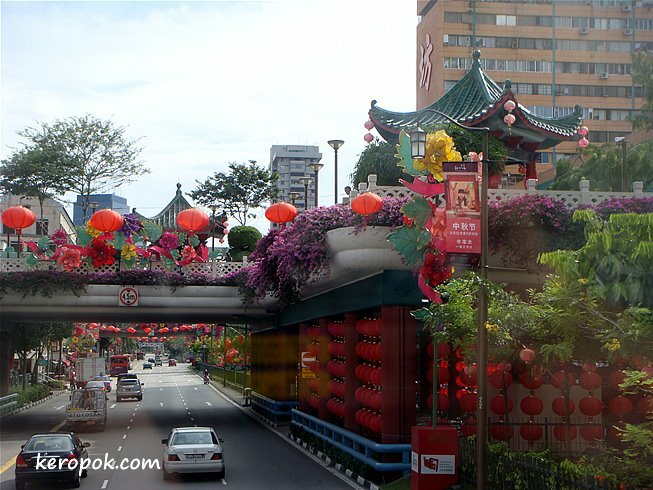 'Boring' Singapore City Photo: Mid Autumn Festival Deco in the day.. 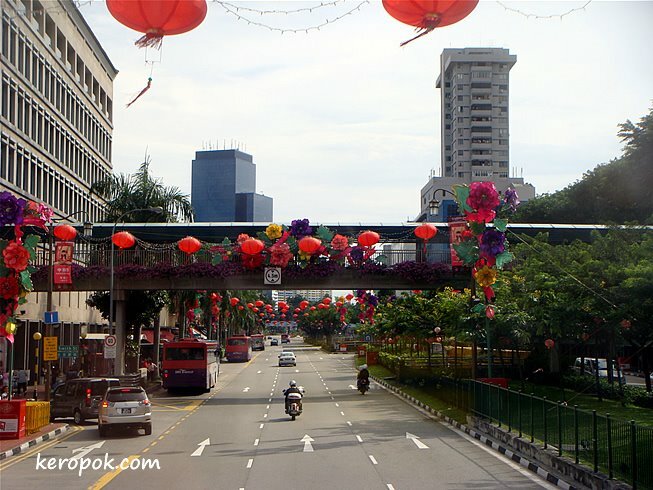 Mid Autumn Festival Deco in the day..
A day time view of some of the deco at Chinatown. Oh nice!!! Those red lanterns are very pretty. They looks like little bubbles. F1: Night view of the skies.. Hundreds of people tasting and buying mooncakes. Cages.... or you might call it fences..